Through The Family Law & Divorce Process. 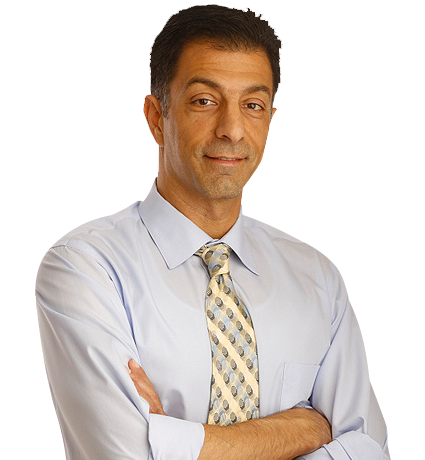 At the Pasadena divorce & family law offices of Ted Khalaf, you will receive the highest level of expertise and professionalism from our skilled Pasadena divorce lawyers. As you maneuver the difficult process of divorce and custody, it is essential that you are supported by a team of legal experts well versed in California specific Divorce and Family Law. For well over a decade, Khalaf Law Group have been serving clients across Southern California in all areas of Divorce and Family Law. With an exceptional track record of courtroom successes, Khalaf Law Group takes great pride in providing their valued clients with the knowledge and information they require to maintain peace of mind and a positive outcome in their case. Fulfilling a client’s needs is of the utmost importance, and the Attorneys at Khalaf Law Group will stop at nothing to secure favorable results. With years of experience in family law and divorce, the attorneys at Khalaf Law Group can guide you through the divorce process and answer your family law questions. Drawing on over nineteen years of experience in dealing with Divorce and Family Law, our dedicated divorce attorneys will carefully analyze all elements of your case to bring about a favorable outcome. We are committed to the education and empowerment of our clients so that you fully understand the legal process and your rights. The process of divorce and child custody can be challenging and painful and our family law attorneys will support you through the various stages in a professional and compassionate manner. There is no need to do this alone. Align yourself with an expert Pasadena Family Law lawyer from Khalaf Law Group today. From beginning to end, we are on your side and you can trust that based on our extensive track record of success, you are in the best of hands. Call (626) 486-0166 or send us an email using the form below and we will contact you shortly. At the Southern California law offices of Ted Khalaf, our attorneys are committed to your success in the courtroom and are highly motivated to provide exemplary service to our valuable clients. Call our Southern California offices today at (626) 486-0166 to speak to one of our skilled family attorneys for a free consultation.